Taransay is a lineside, former railway worker’s, cottage on the iconic West Highland Line. 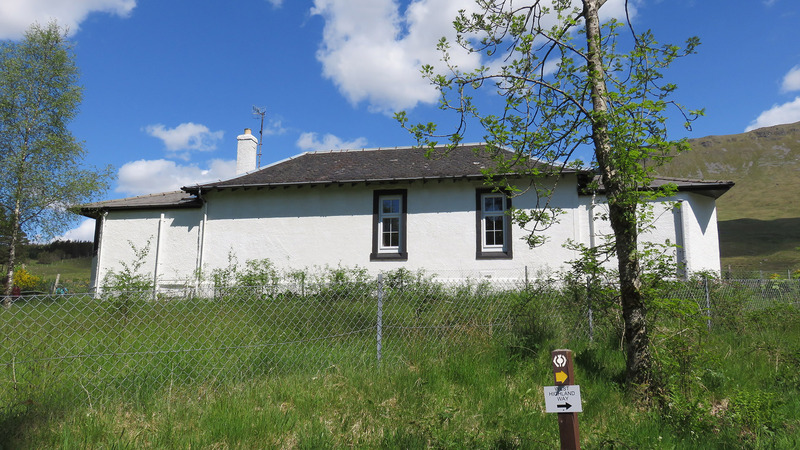 This 3 bedroom, self catering, detached cottage in Bridge of Orchy has uninterrupted railway and mountain views, that can be enjoyed from the lounge, kitchen or the summerhouse. 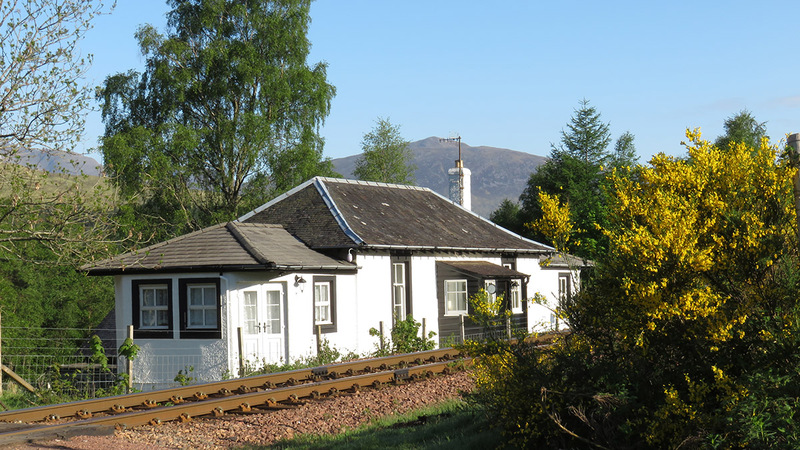 The cottage was built in 1901 by the West Highland Railway Company, extended in 1996 and renovated in 2015. 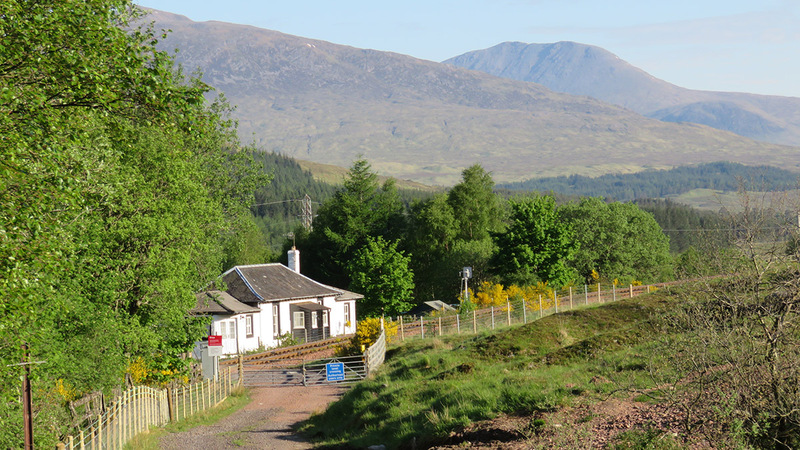 Situated adjacent to the wonderful West Highland Way long-distance walk, and the iconic West Highland Railway Line, Taransay Cottage at Bridge of Orchy is ideally placed for hillwalking, hiking, cycling, skiing, sightseeing, railway enthusiasts or simply exploring this scenic area. The rail line passes in front of the cottage and you may see steam trains or vintage diesel locomotives along with carriages from a by-gone era of rail travel. 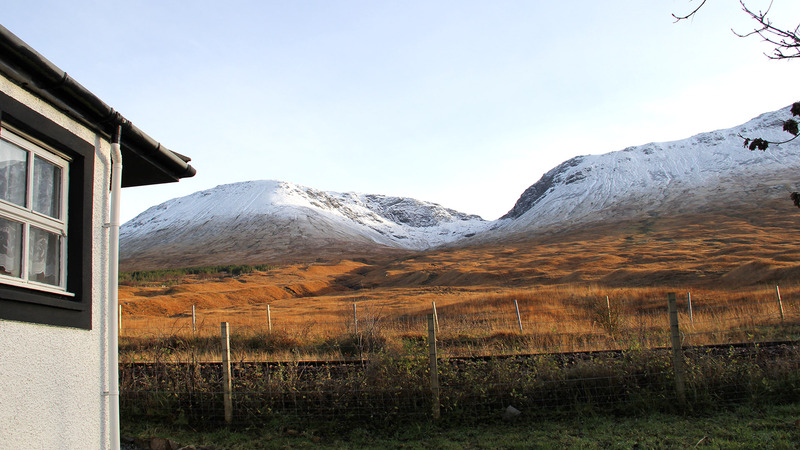 There is a daily sleeper service from London, so visitors can get to the cottage by rail on the West Highland Railway Line. You can hop on the train at Bridge of Orchy station and make your way to Mallaig on the coast after crossing the iconic Glenfinnan Viaduct. 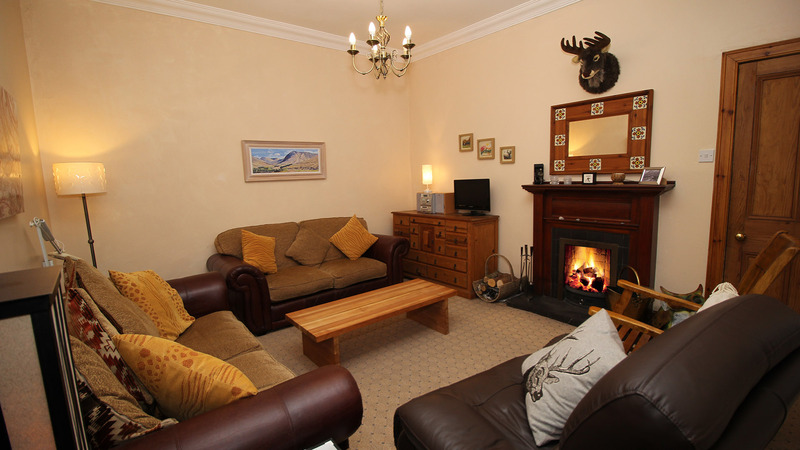 You may also stop off in Fort William and perhaps trek up Ben Nevis, Scotland’s highest mountain. 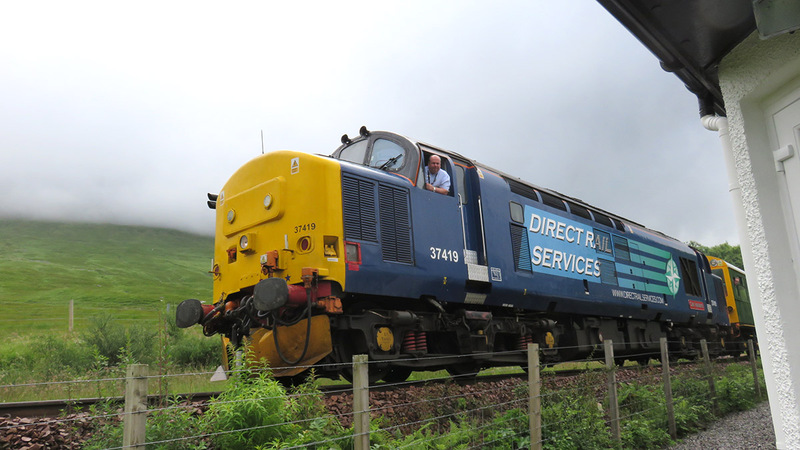 There are some steam trains on the Fort William to Mallaig line for you to enjoy. 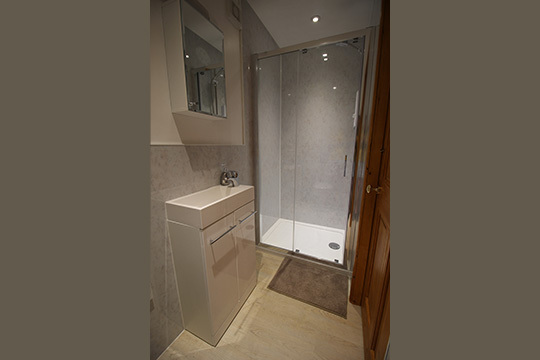 The cottage has 3 bedrooms, one with ensuite shower room. 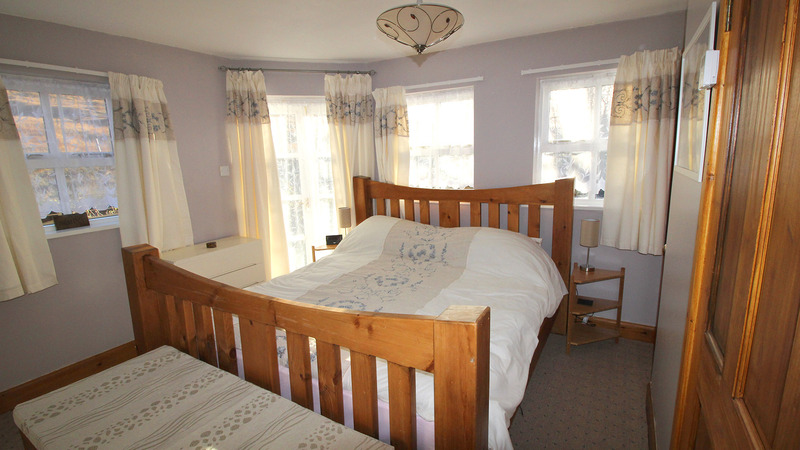 The main bedroom has a superking, Scotch pine bed. 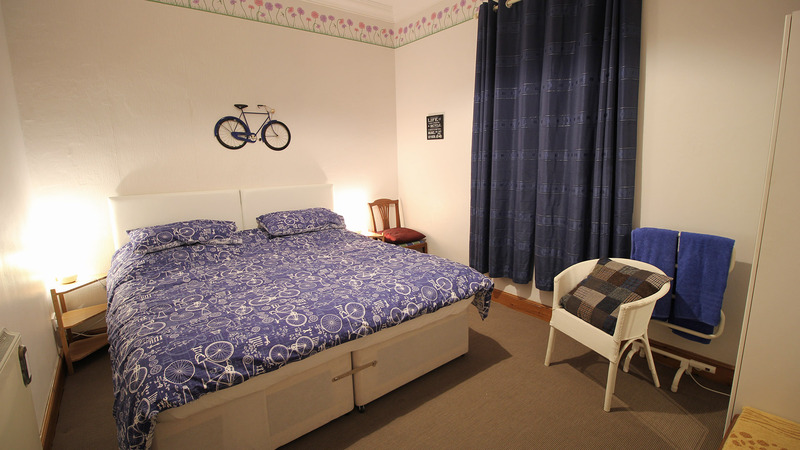 The other bedrooms can be configured as superking beds or twin beds. 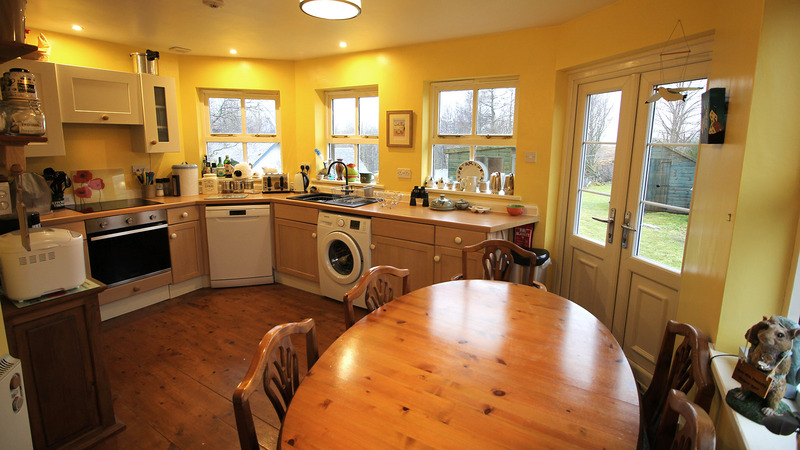 There is a lounge with an open fire, computer controlled electric heating throughout and a bright and spacious dining kitchen. The garden winds down to a stunning river view with the mountains of Glencoe in the distance. 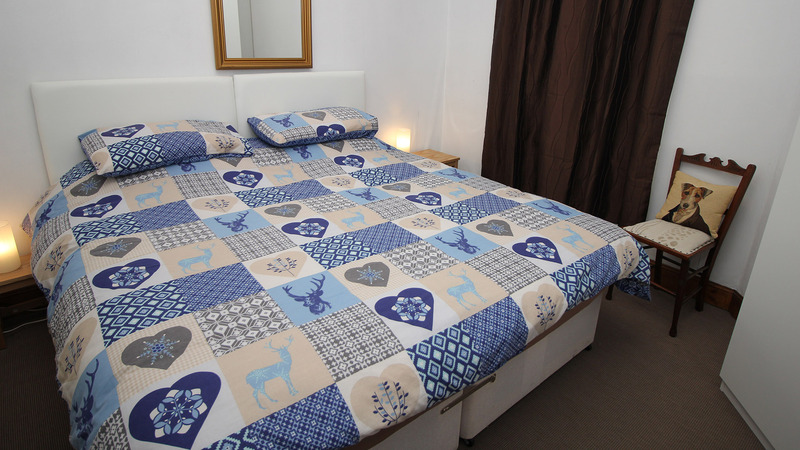 The cottage is just 2 minutes from Bridge of Orchy station, 1 minute from the West Highland Way, and 3 minutes walk to the local hotel with bar and restaurant. 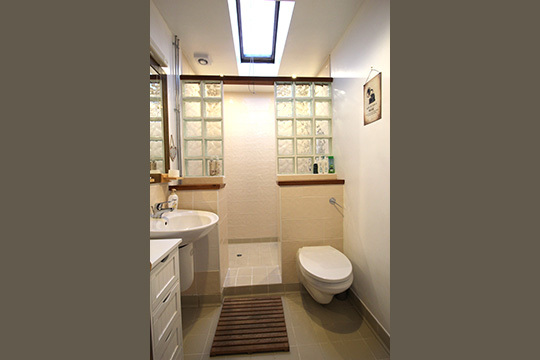 Check our website for availability.